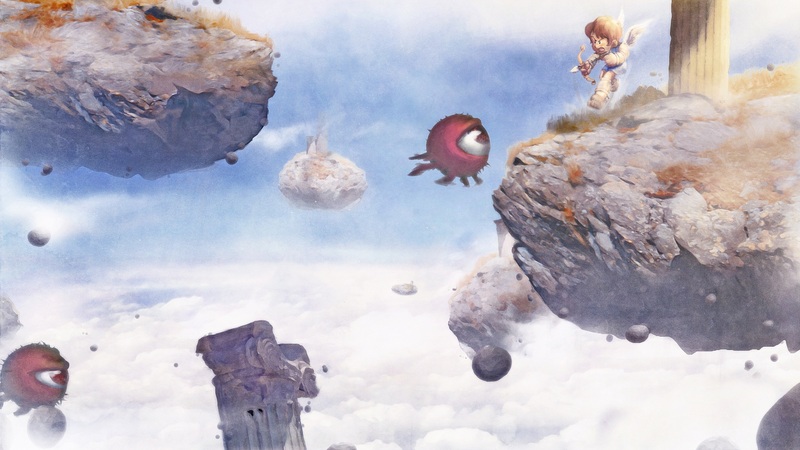 Краткое описание: Far away in a kingdom called "Angel Land," the evil goddess Medusa has stolen the Three Sacred Treasures and imprisoned the goddess of light, Palutena. 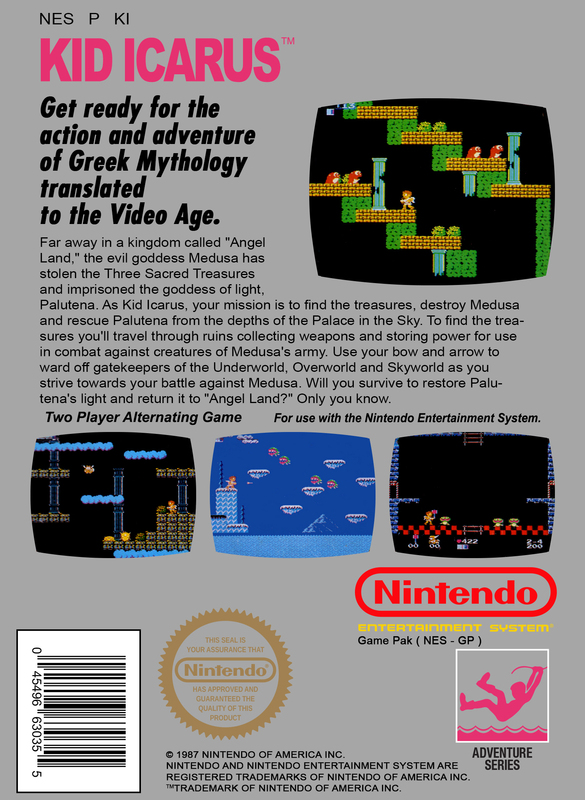 As Kid Icarus, your mission is to find the treasures, destroy Medusa and rescue Palutena from the depths of the Palace in the Sky. 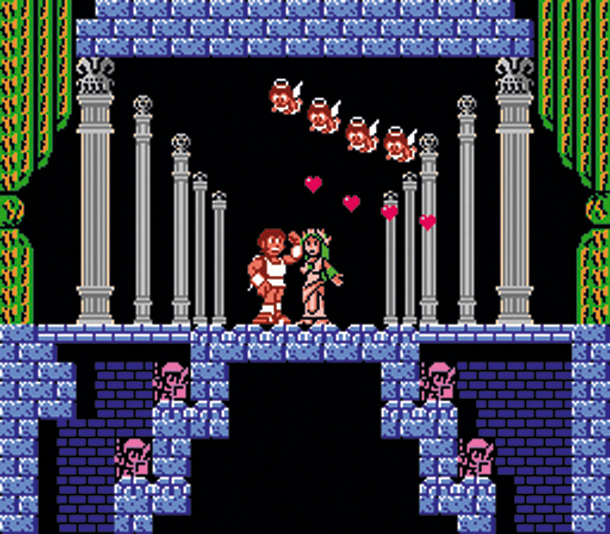 To find the treasures you'll travel through ruins collecting weapons and storing power for use in combat against creatures of Medusa's army. 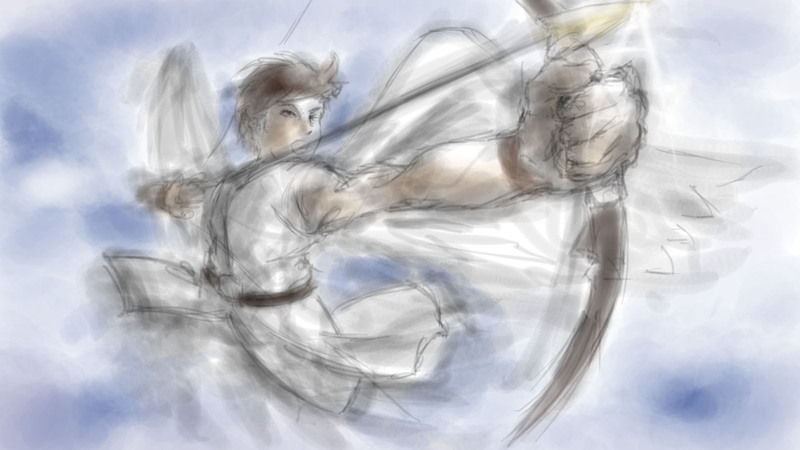 Use your bow and arrow to ward off gatekeepers of the Underworld, Overworld and Skyworld as you strive towards your battle against Medusa. 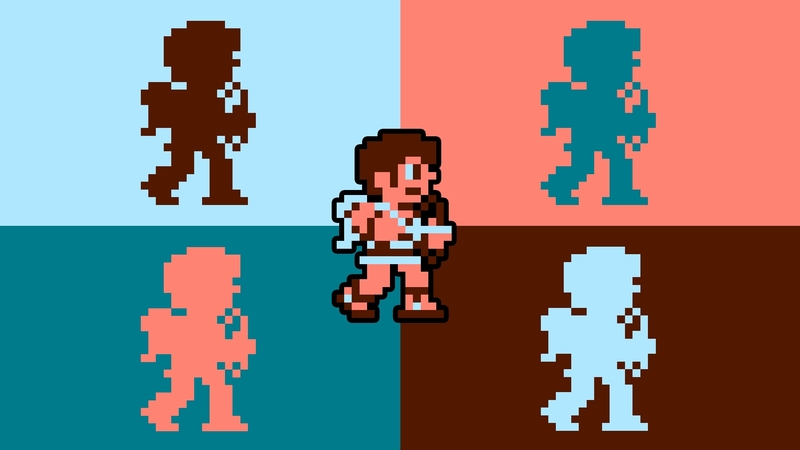 Will you survive to restore Palutena's light and return it to "Angel Land?" Only you know! 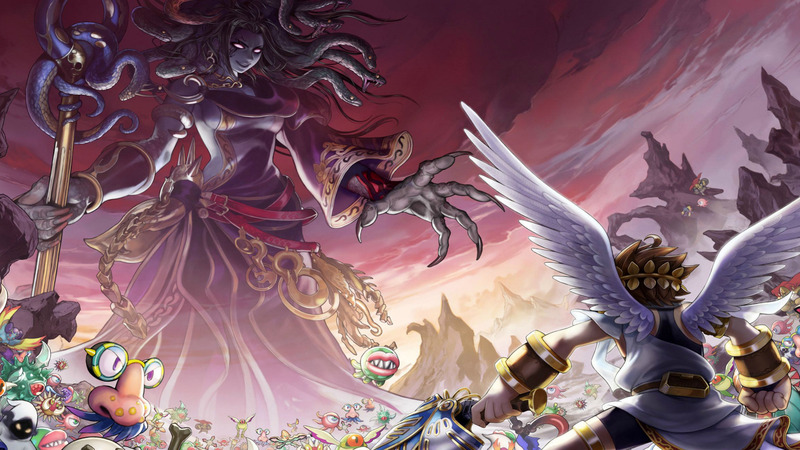 Far away in a kingdom called "Angel Land," the evil goddess Medusa has stolen the Three Sacred Treasures and imprisoned the goddess of light, Palutena. 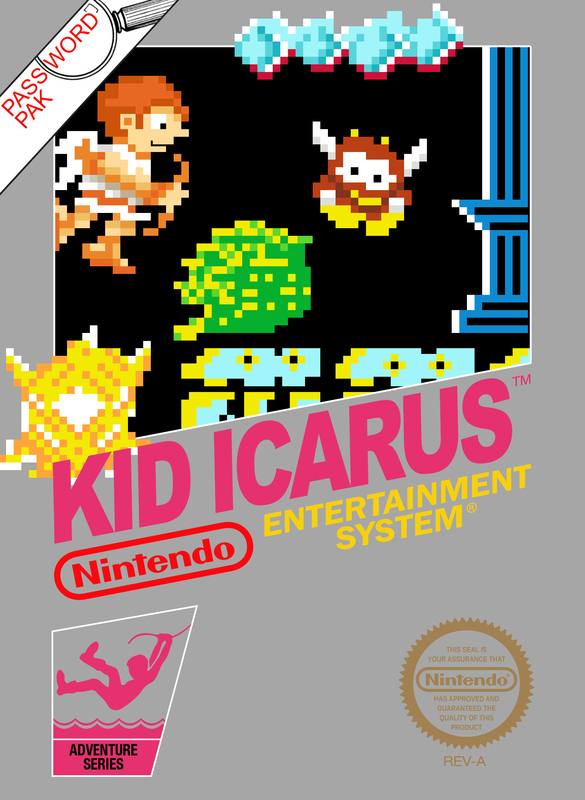 As Kid Icarus, your mission is to find the treasures, destroy Medusa and rescue Palutena from the depths of the Palace in the Sky. 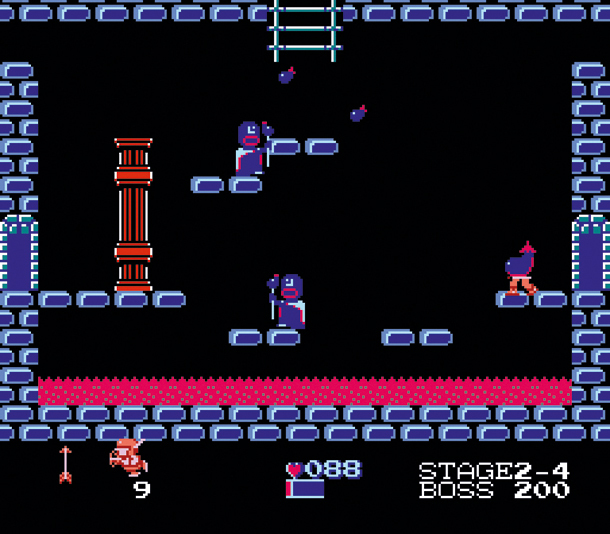 To find the treasures you'll travel through ruins collecting weapons and storing power for use in combat against creatures of Medusa's army. Use your bow and arrow to ward off gatekeepers of the Underworld, Overworld and Skyworld as you strive towards your battle against Medusa. 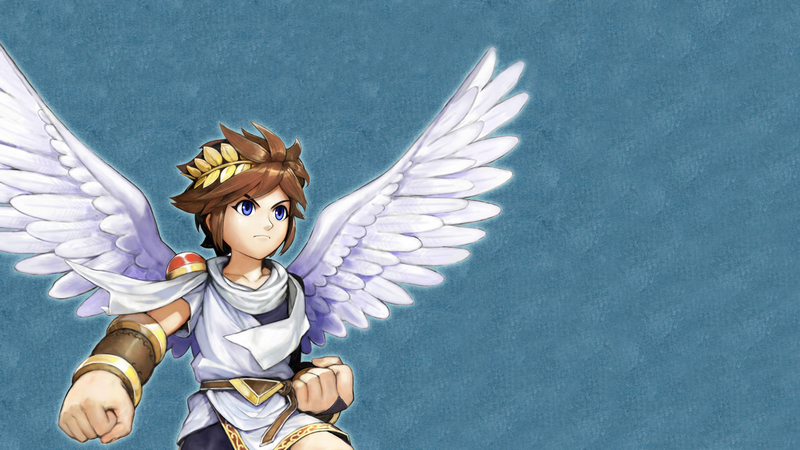 Will you survive to restore Palutena's light and return it to "Angel Land?" Only you know!